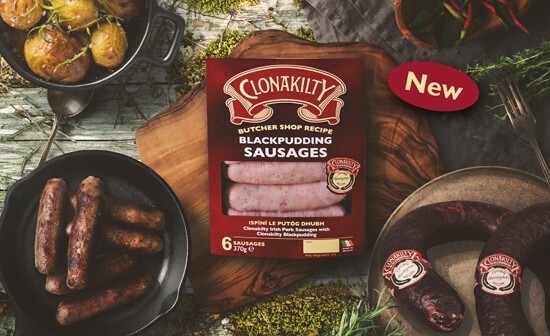 A new range of black pudding sausages has been stocked by 75 Tesco stores and independent retailers. The Clonakilty product uses a recipe first created in the company’s butcher’s shop, Edward Twomey’s in Clonakilty, West Cork. The firm also produces a branded white pudding, plus bacon, sausages and pork joints. The company said the product combined “the traditional flavour of our Clonakilty sausages mixed with the unmistakable texture and flavour of our famous blackpudding.